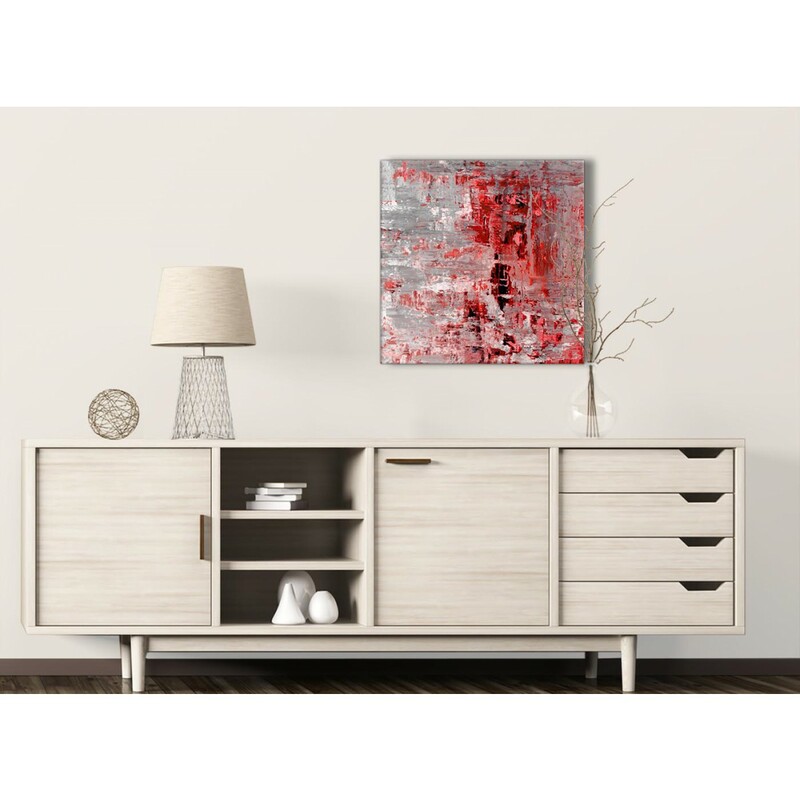 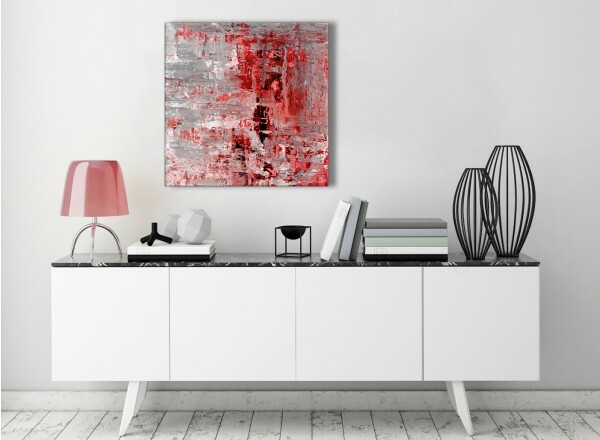 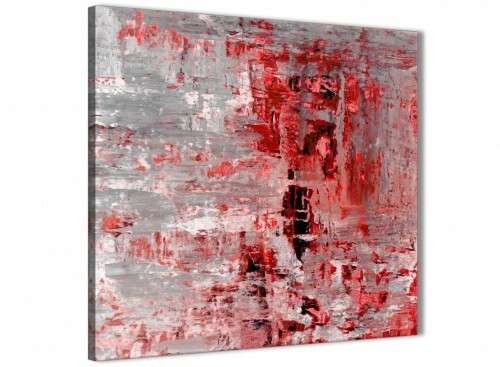 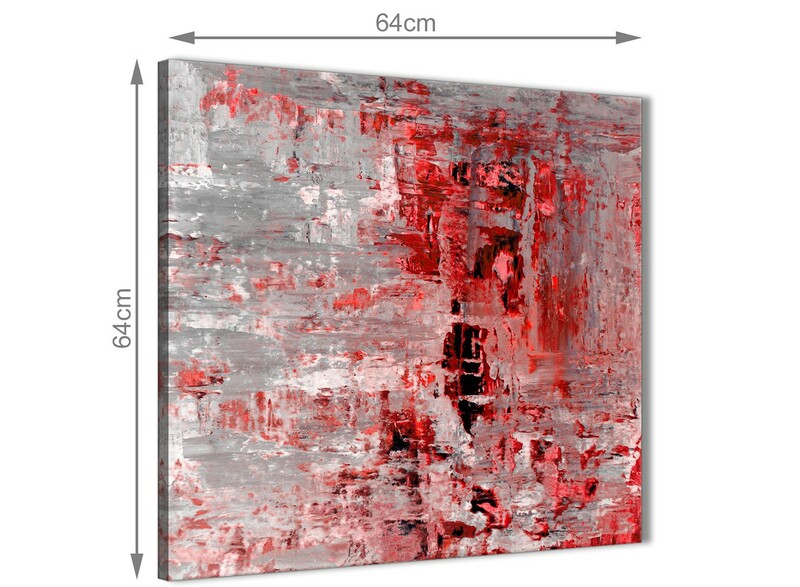 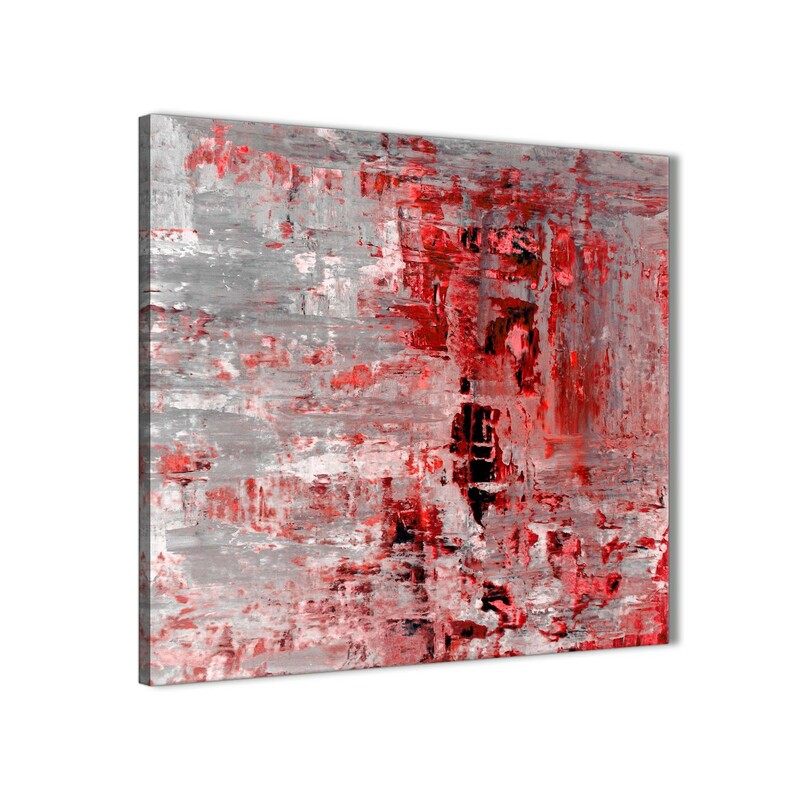 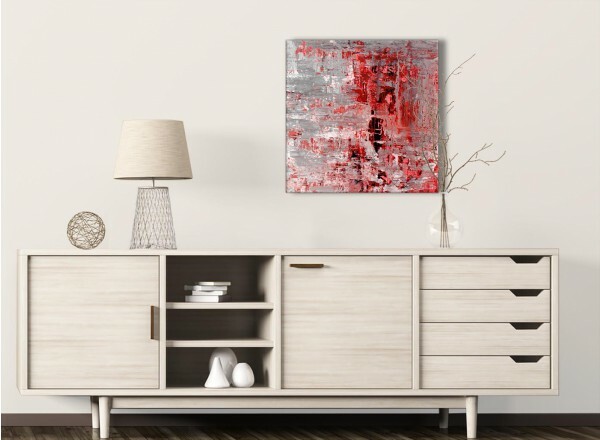 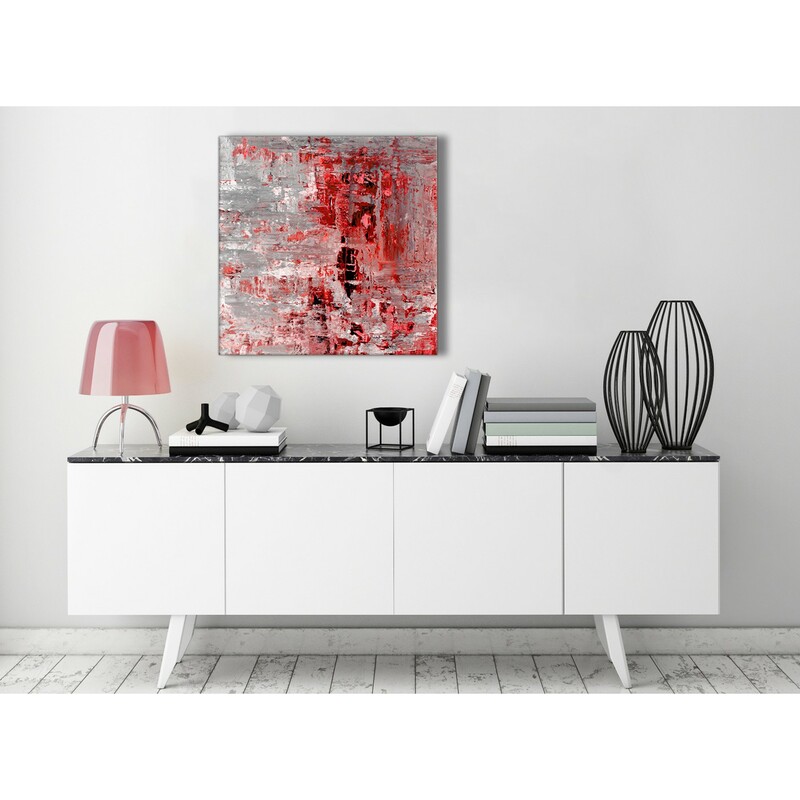 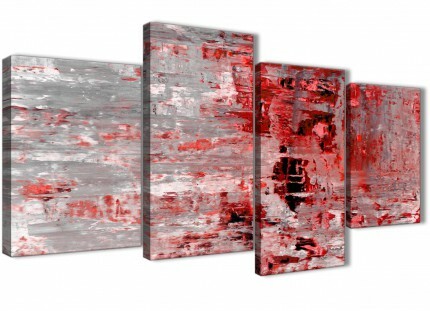 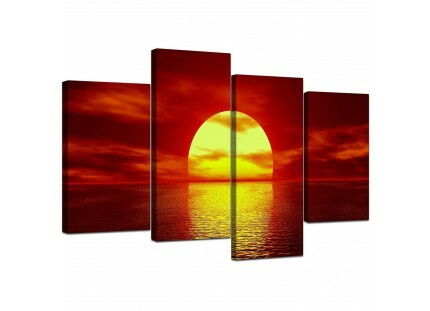 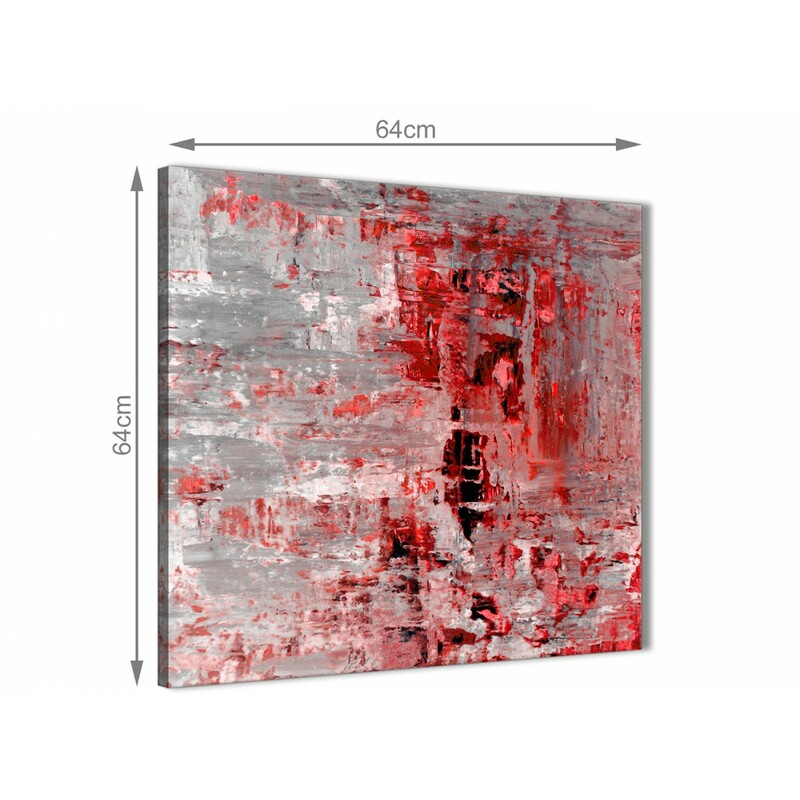 A Red Grey Painting beautiful canvas wall art. 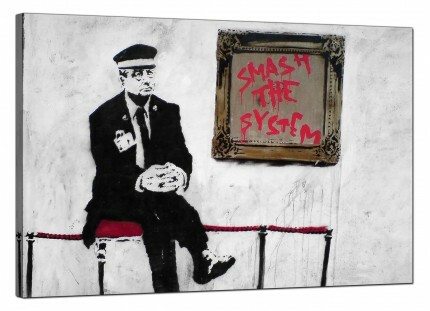 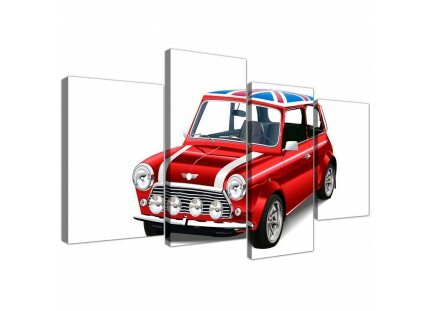 The United Kingdom's most trusted wall decor brand. 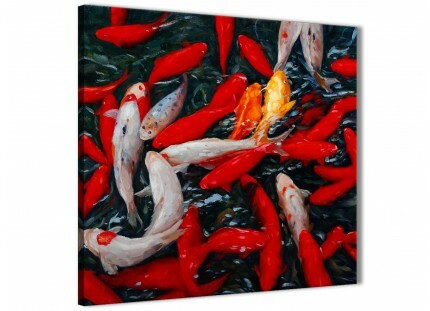 Our images are manufactured to the highest quality with fade resistant inks.